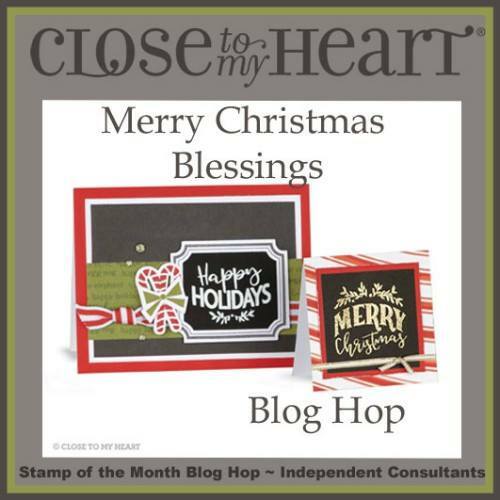 Thank you for joining us for a CHRISTMAS BLESSING - ALL THING CHRISTMAS Blog Hop featuring anything and everything CHRISTMAS. We have a short list of participants this month so it will be fast and FULL of inspiration! If you've come for the very friendly and talented, Melinda, you're on the right track...keep on hopping 'till you get back to where you started! If you're starting here, WELCOME! 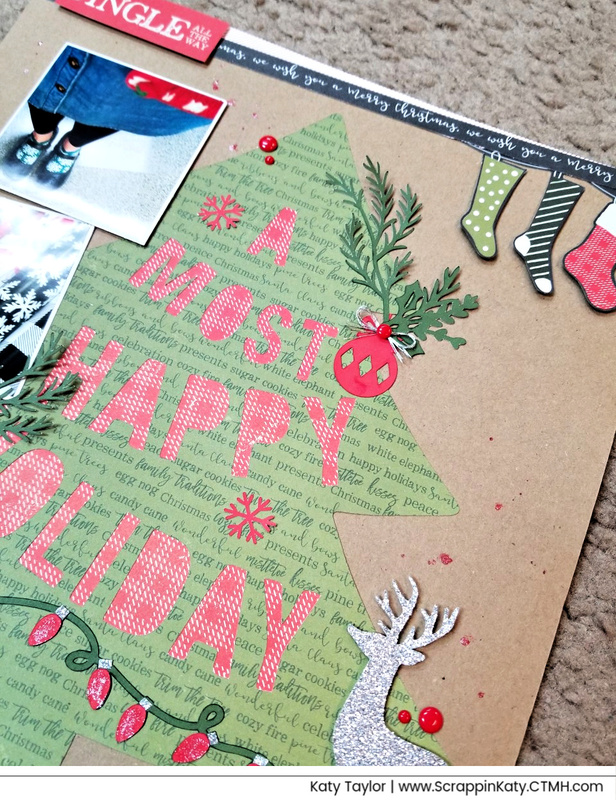 I decided to make a one-page layout using 'Tis the Season and our NEW Cricut Collection - Season of Joy...I love how it turned out! I used my Red Shimmer Brush to add some sparkle to the bulbs and as I was opening it, I kinda squeezed so it got on my layout...BUT I just took that as opportunity to add some splatter! Thanks for hopping by! Please hop on over to Gina's Blog where I'm sure you'll find something to make you SMILE! 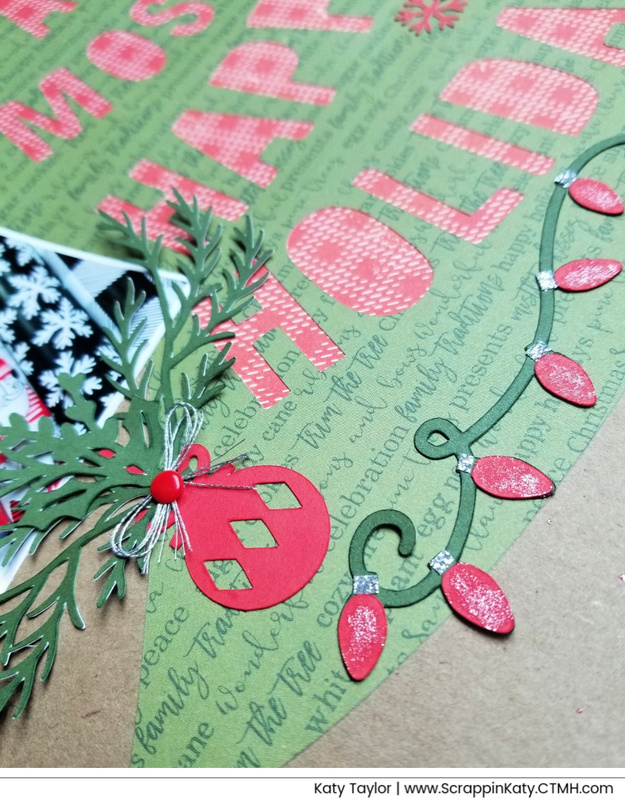 Love this page with the Cricut cuts and the glitter addition is perfect! Love your layout!! From your stockings to your shimmery light bulbs!